Not only is a becoming vegan great for your health, animals, and the planet, it can also help you relax. 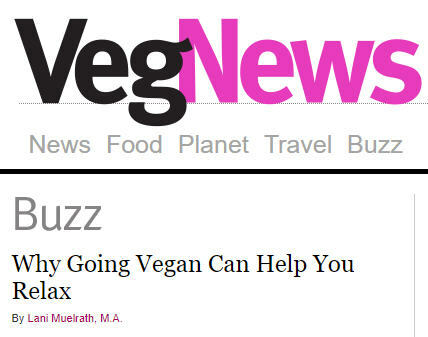 This week, an article underscoring the connection between becoming vegan and feeling more at ease because of it – for a whole lot of reasons – was featured in the BUZZ column at VegNews Magazine. Due to a newfound interest in meditation worldwide, mindfulness training is increasingly taught in hospitals and clinics and by healthcare practitioners worldwide, as being mindful has been proven to help with everything from anxiety relief and pain management to cessation of smoking and binge eating. These results are due to the awareness that mindfulness practice brings, helping the individual cultivate positive brain states such as compassion, kindness, patience, and equanimity. Thus, more people have begun to connect the idea of mindfulness with a vegan lifestyle, as mindful living encompasses mindful eating, which includes some degree of awareness regarding what—or who—is on your plate. 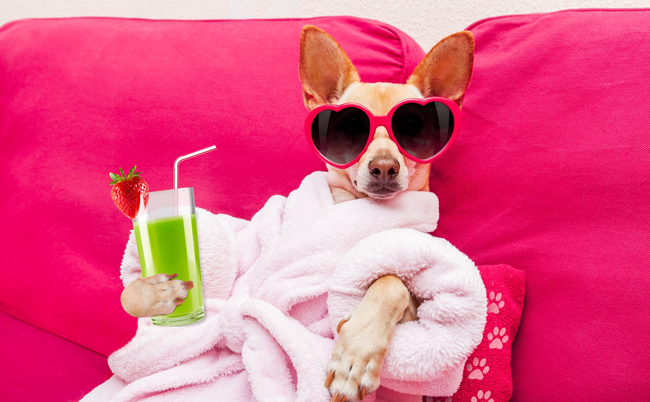 Read the complete article titled Why Going Vegan Can Help You Relax at VegNews Magazine. P.S. 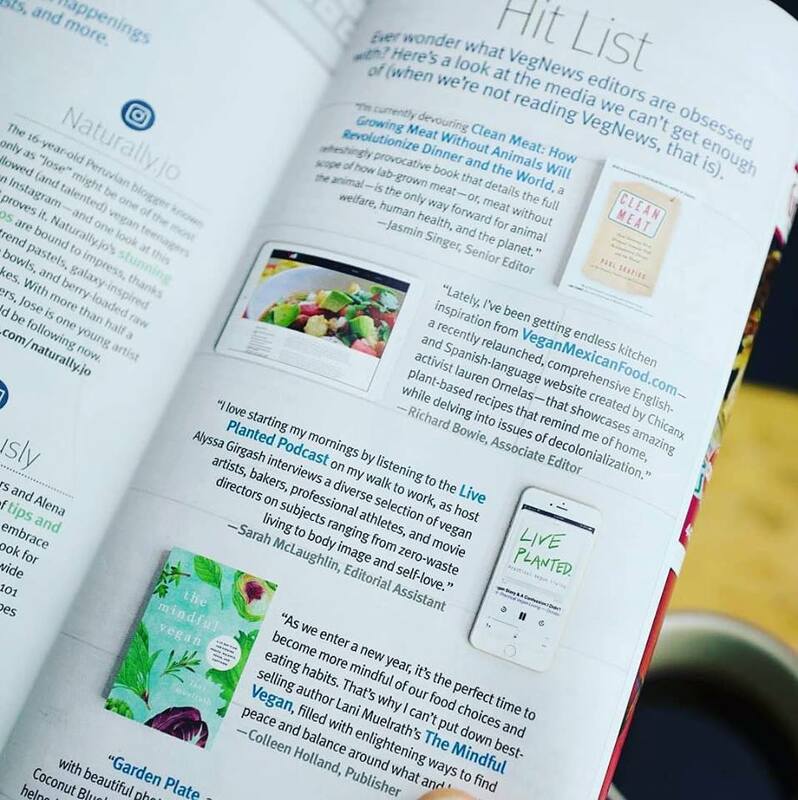 Thank you VegNews Magazine for featuring The Mindful Vegan on the Hit List page in your January newstand edition!